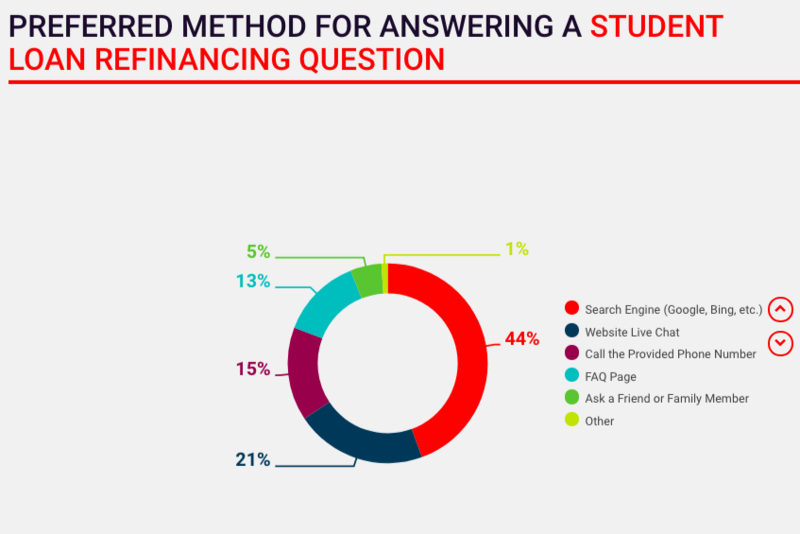 As a part of our regular research on the student loan industry, we periodically surveys student loan borrowers to learn about their needs and motivations for refinancing. We’re glad to share our conclusions with you. To obtain the survey data, we collected responses from 1,000+ student loan borrowers using Amazon’s Mechanical Turk. Our survey description specified respondents must be student loan borrowers. 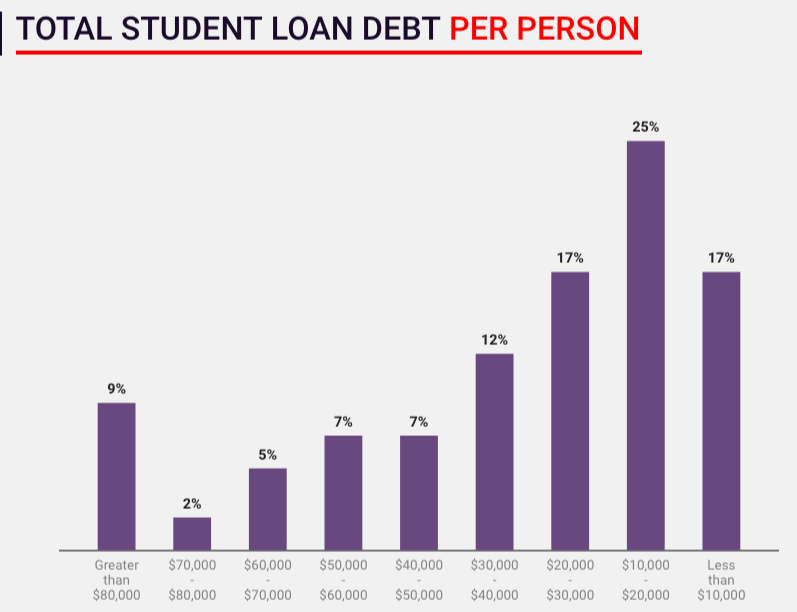 A total of 1,000+ respondents answered they were responsible for paying back student loans either for themselves or someone else. Participants ranged in age from 18 to 76, with a mean of 33.04 and a standard deviation of 8.93. Participants were excluded from analysis if they answered attention check questions incorrectly. The data we are presenting rely on self-reporting. There are many issues with self-reported data. These issues include but are not limited to: selective memory, telescoping, attribution, and exaggeration. If you’d like to include this project’s findings or images on your website for noncommercial purposes, you’re welcome to do so. We simply ask that you provide a link to this page to attribute the authors properly. Percentage of borrowers who stream content by streaming player. Percentage of borrowers who stream content by streaming device. What smart home device(s) borrowers own. Frequency with which borrowers check their personal email account(s). Percentage of borrowers familiar with the term 'pre-qualify' regarding loans. If borrowers could easily compare lenders, how many would they prefer to review. Which options would borrowers consider when researching refinancing options. For borrowers who have refinanced, the top reasons why they did. For borrowers who haven't refinanced, the top reasons why they didn't.